Pedestrian accidents are a unique type of event when it comes to insurance coverage for the medical bills. The facts of the case will determine what type of insurance is used to pay for medical expenses and other financial losses. The first thing that needs to be determined is what type of pedestrian you are to see what type of coverage applies. If you are walking, jogging, or running, and are injured by anything other than an automobile, you will most likely be covered by your personal health insurance and disability policies. If you are bicycling or using any other wheeled vehicle in the roadways, you are most likely covered by your auto insurance policy. If you are a pedestrian that is injured while on the job, your coverage will be from workers compensation. If you are a pedestrian of any type struck by a moving vehicle, you will most likely be covered by the at-fault driver’s auto insurance policy. However, since all pedestrian accidents are very unique, it is important to seek the assistance of Jacksonville personal injury lawyers to help sort out who will pay for your losses. 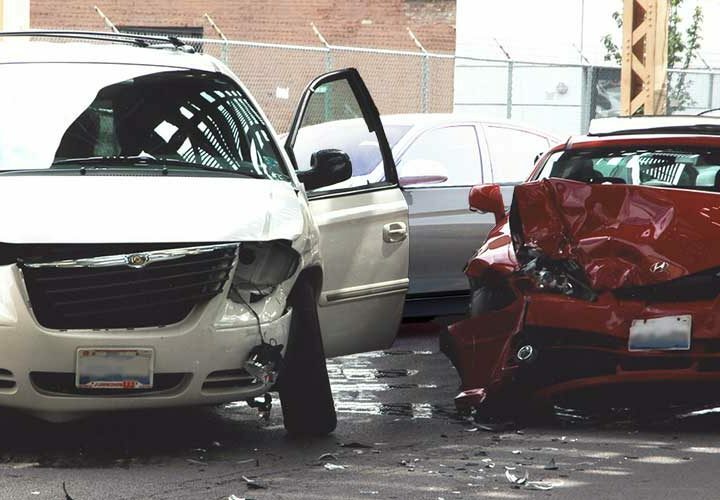 The Jacksonville personal injury lawyers will review all the facts of the case and determine who the responsible insurer is based on those facts. As your attorney, they will protect your rights as an injured party and seek compensation on your behalf from the appropriate parties. Pedestrian accidents can be very serious. 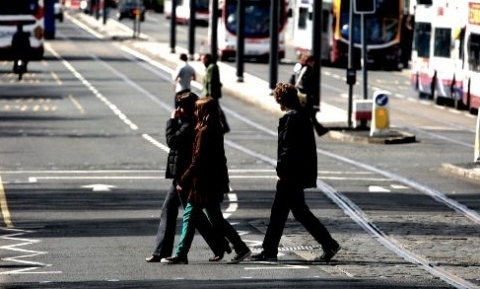 The pedestrian does not have the same physical protections as those who are in a vehicle and this can lead to serious if not catastrophic injuries. These injuries will require medical help, and the injured party should not be responsible for these costs. If you have been involved in any type of pedestrian event, you are encouraged to speak to an attorney about your case. You may be entitled to specific forms of compensation for your injuries and other financial losses. Motorcycle Accident: Who's at fault?